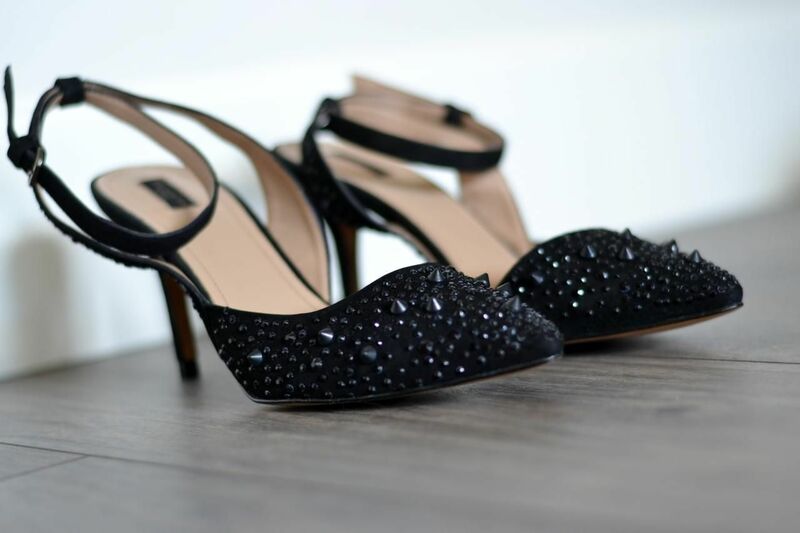 stunning chic heels!! love them so much!! Mooie pumps! Hop, snel een aan-foto! hi dear! i bought exactly the same low-heels. and i also felt exactly the same! and guess what, i just bought VERY similar ones (http://www.zara.com/webapp/wcs/stores/servlet/product/ch/de/zara-S2012-s/244401/828093/SCHUH%2BBASIC%2BMIT%2BOFFENER%2BFERSE) also at zara, hmm now i'm thinking about selling the studded ones..